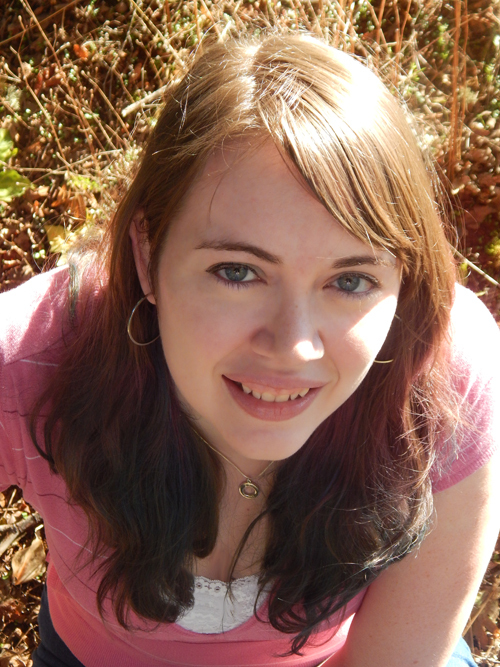 Lyssa Chiavari is an author of speculative fiction for young adults, including Fourth World, the first book in a sci-fi trilogy set on Mars, and Cheerleaders From Planet X, a tongue-in-cheek send-up of all things sci-fi. Her short fiction has appeared in Wings of Renewal: A Solarpunk Dragon Anthology, Brave New Girls: Tales of Heroines Who Hack, Magic at Midnight: A YA Fairytale Anthology and Perchance to Dream: Classic Tales from the Bard’s World in New Skins. Her first published story, “The Choice,” was named one of Ama-gi Magazine’s Best of 2014. Lyssa lives with her family and way too many animals in the woods of Northwest Oregon. Want to know more about me? Check my FAQ! Looking for a guide to the LGBTQIA+ representation in my books? You can find that here! Interested in purchasing signed copies of my books? Visit my publisher’s online store!